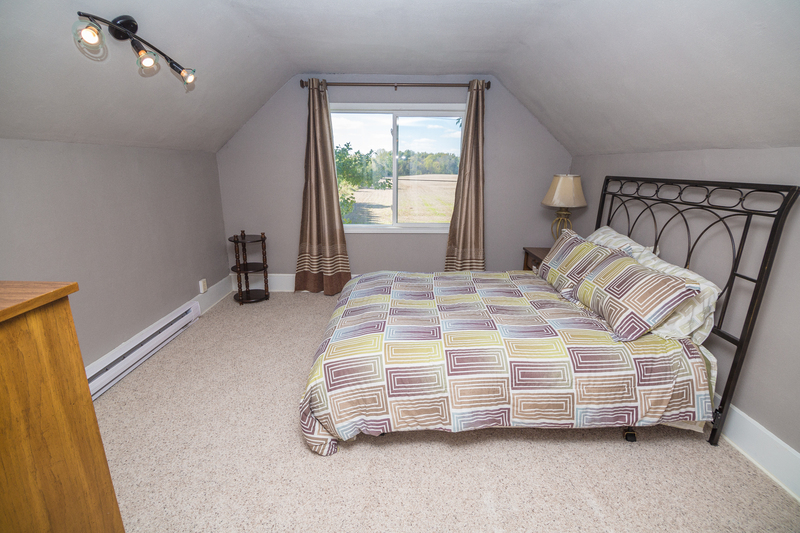 If you’re looking for privacy, this is the one! 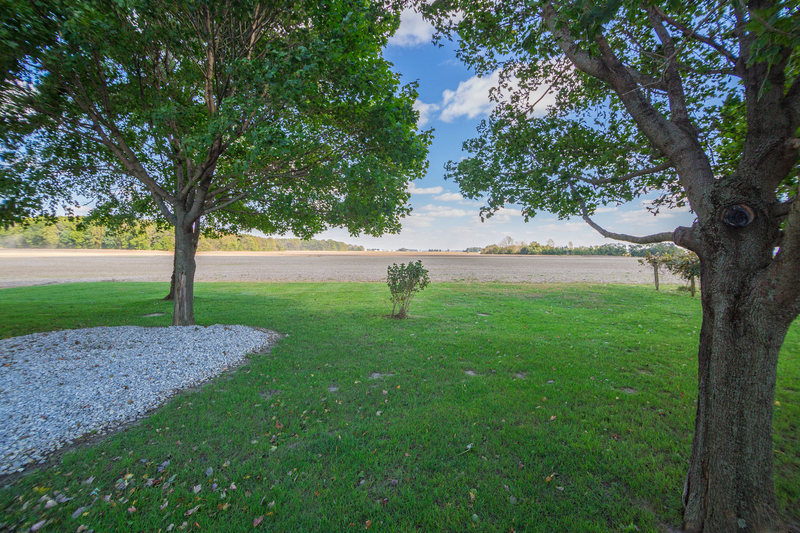 Sweeping countryside views and unlimited sunsets await you from this updated home in Flora that is situated on over a 1/2 acre surrounded by fields! 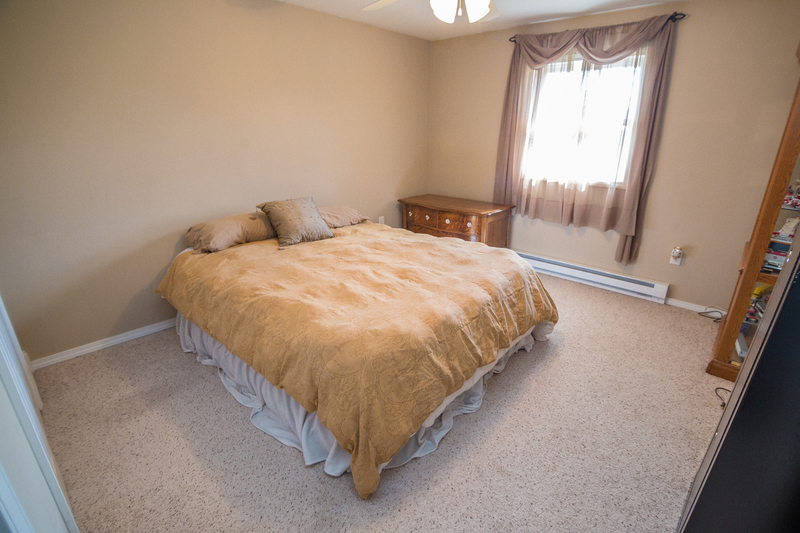 This home offers four generous bedrooms, two full bathrooms plus a basement. 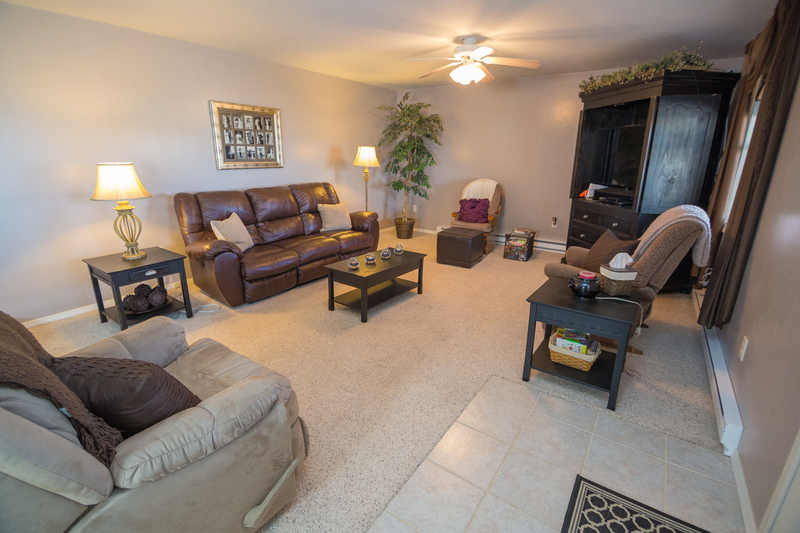 This home has a great open floor plan offering nearly 2,300 square feet of living space. 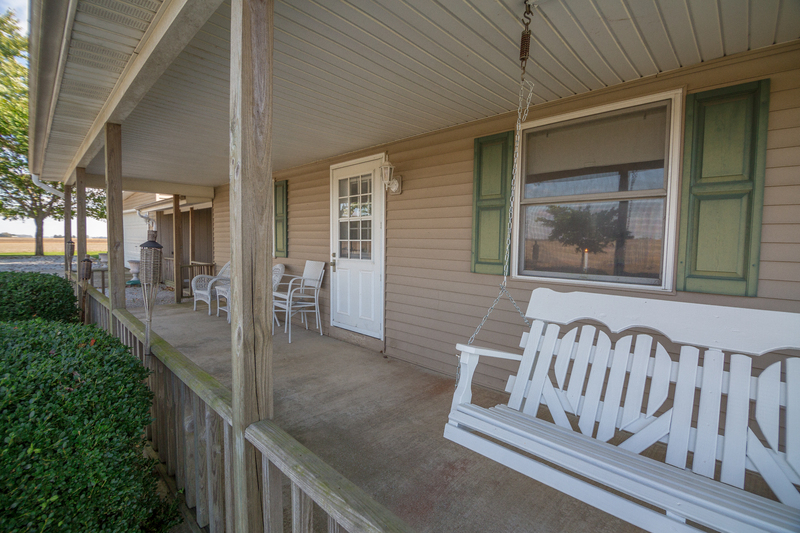 Curl up with a blanket and a good book and relax on the covered front porch! 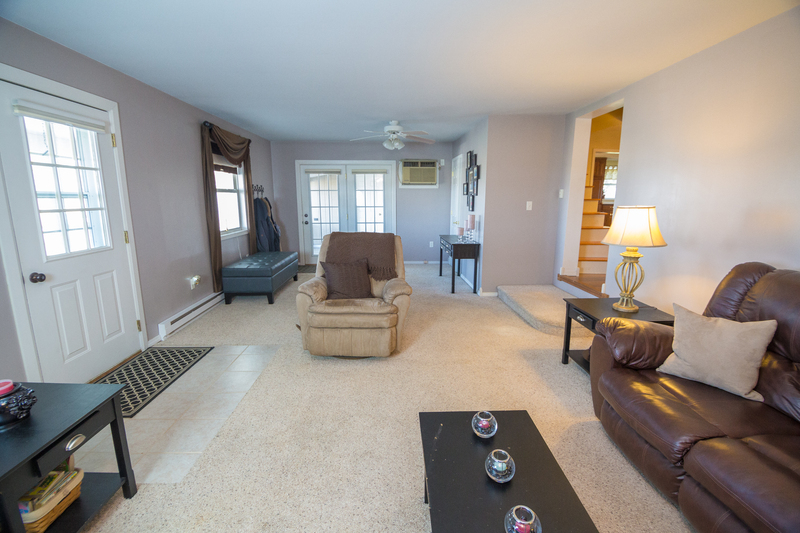 The large living room opens to the formal dining are which is perfect for entertaining friends and family for holidays, birthdays or all of your fun get togethers! 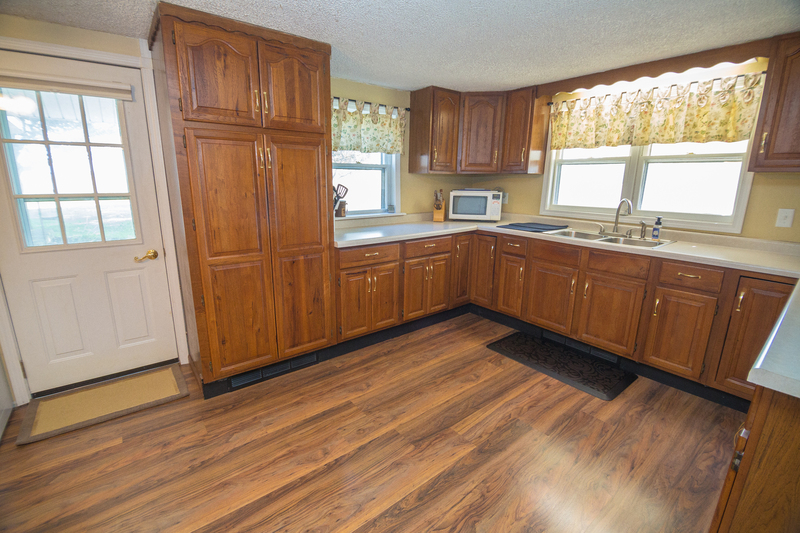 Beautiful wood laminate flooring connects the kitchen with the dining room. 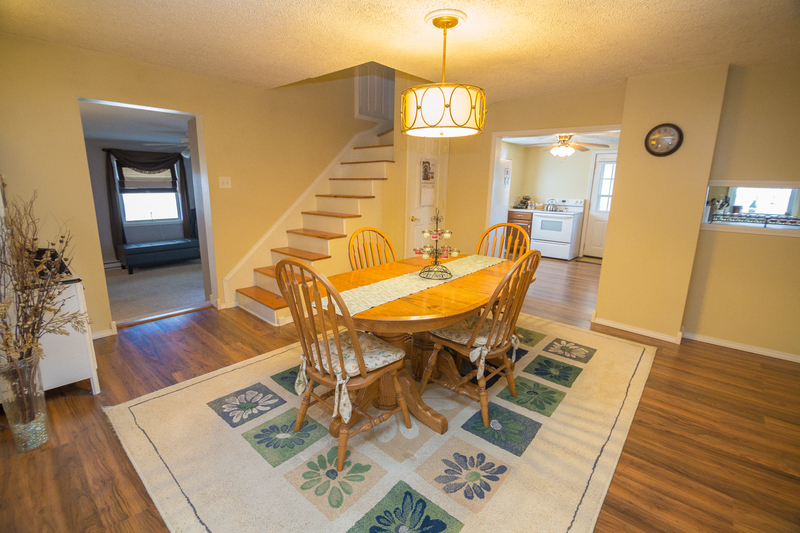 You will love the character of this home and the natural light that floods into these rooms! 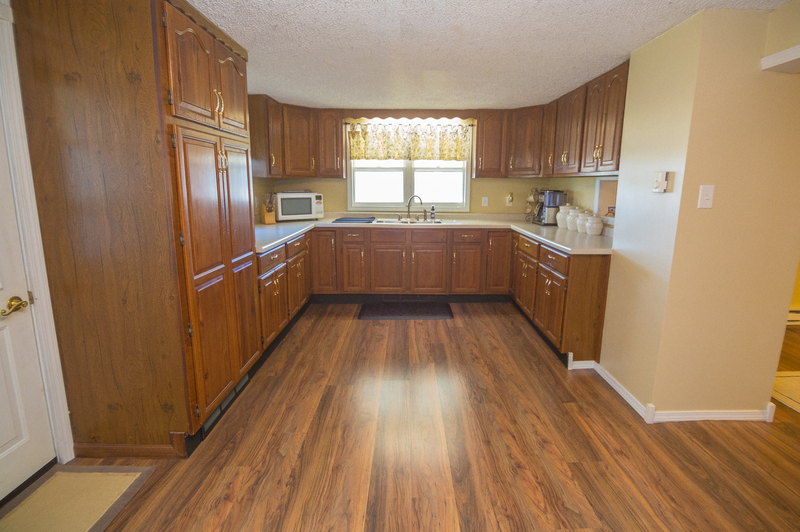 The kitchen offers plenty of counter space for baking and cooking and has a lot of storage space! 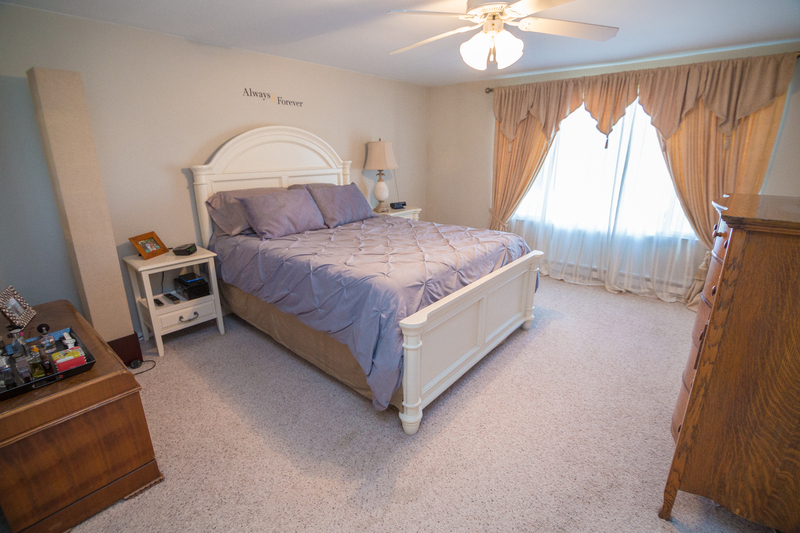 There are 3 bedrooms and a full bathroom on the main floor and an additional bedroom and full bathroom on the second level. 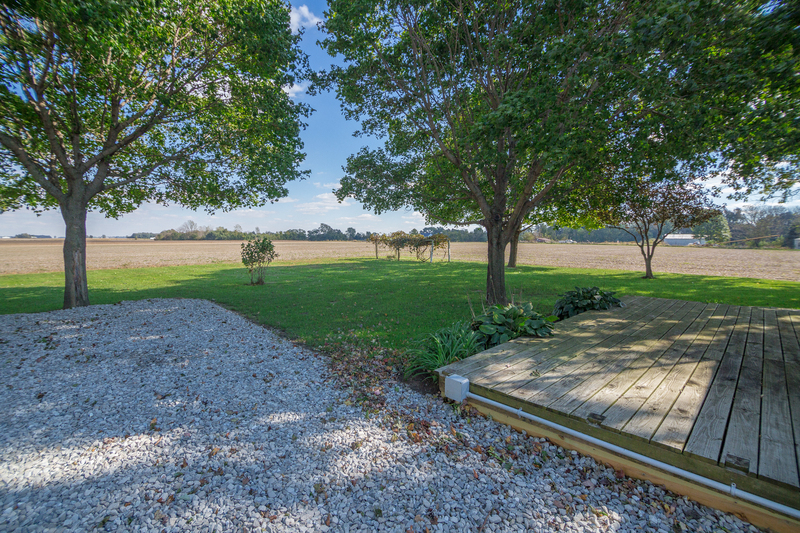 The deck is perfect for all of your summer gatherings and overlooks the open acreage with tons of room to run! This outdoor space is perfect for entertaining friends and family! 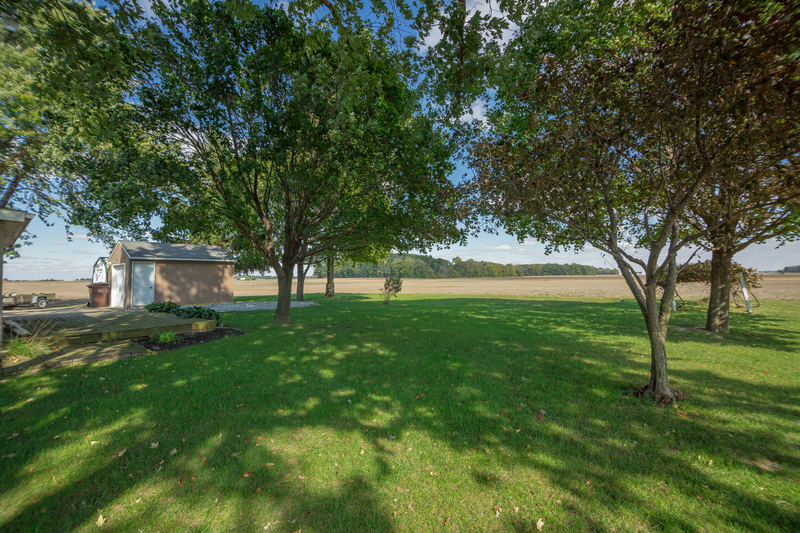 There is also a 2-car attached garage, a shed and storage barn – great for all of your lawn and gardening equipment and more! 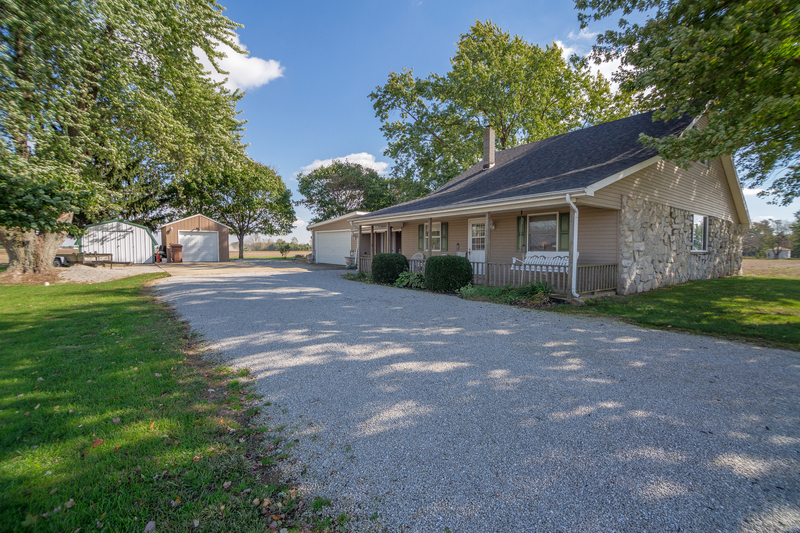 3744 N. 1150 W. is centrally located between Lafayette, Kokomo and Logansport! 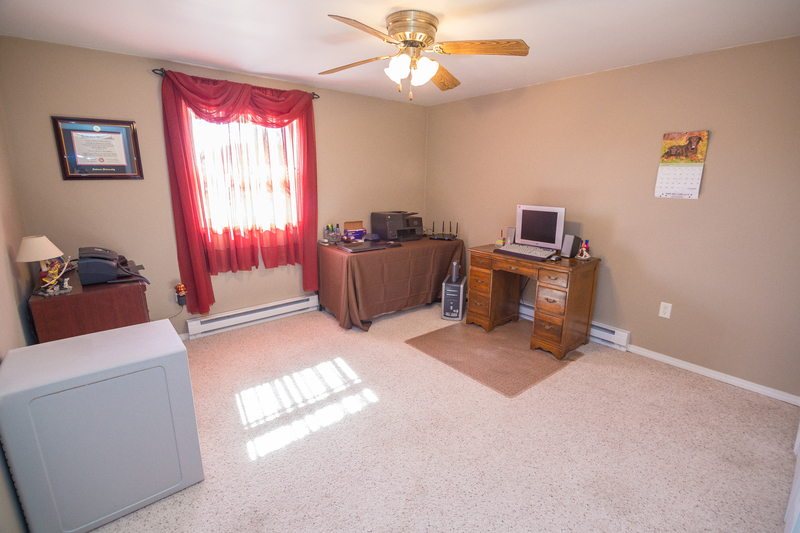 *To obtain more info on this and other homes like it click on any of the photos above.